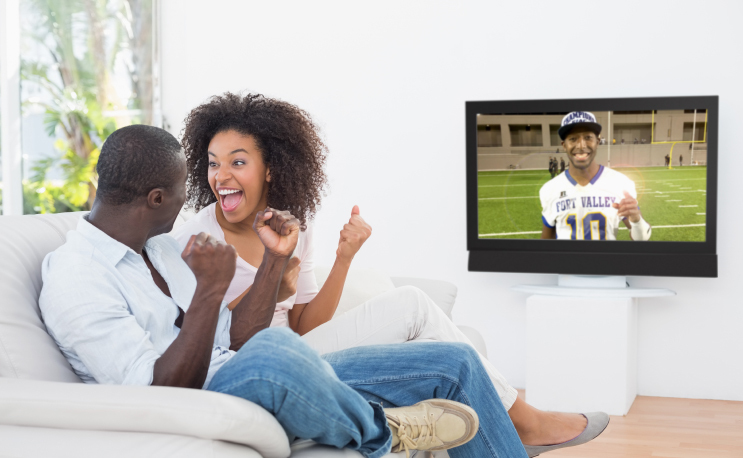 We’ve collected an unofficial list of HBCU live streams if you want to check out some HBCU football action this Saturday. These aren’t tv listings, just games you might be able to watch on the Internet. Here is some required legalese on our part.